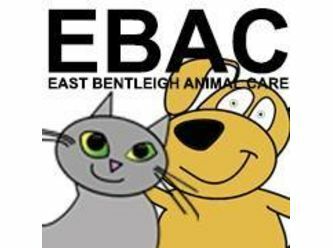 East Bentleigh Animal Care is your local caring Veterinarian, treating cats, dogs, rabbits, guinea pigs, ferrets, rats & birds. After meeting our adoption kittens and being approved by our staff, you will need to meet all the requirements listed below that are stated on our adoption agreement, that you will be asked to sign at the time of adoption. 1. 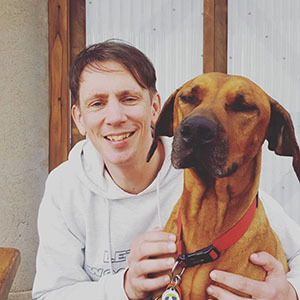 I accept the above mentioned animal with all faults, blemishes and imperfections (if any), and hereby exonerate East Bentleigh Animal Care from any responsibility in respect to the above mentioned animal. I also undertake to give up the animal to the lawful owner should such owner be discovered. 2. I understand that East Bentleigh Animal Care will not be held responsible for any illness contracted at the clinic or elsewhere, unless the animal is brought back to our clinic for treatment within 7 days of signing this agreement. I agree to pay for any medication or materials required. 3. I undertake to care for the above mentioned animal in accordance with the Prevention of Cruelty to Animals Act. 4. I declare that the animal will not be used for experimental or research purposes. 5. In the event of this animal being lost or stray, I acknowledge and understand that East Bentleigh Animal Care may disclose my personal information to any finder, including the police or a local council. 6. 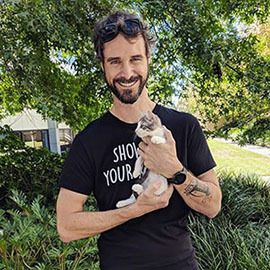 The cost of adoption includes first vaccination, microchip, desexing, worming and flea prevent while the kitten is under care at East Bentleigh Animal Care. Further vaccinations, flea treatment and worming, and any other procedures the kitten may need after being adopted are charged to the owner, details of owner marked above.